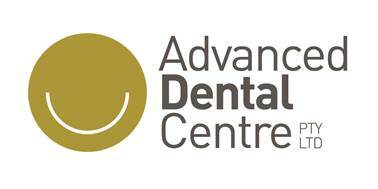 At Advanced Dental Centre, we can provide innovative dentistry to help patients achieve a perfect smile by using Invisalign. Without brackets or wires, Invisalign takes a modern approach to teeth straightening and is virtually invisible. In most cases, the cost and treatment time of Invisalign is comparable to traditional braces. However, as with other medical treatments, only your dentist can determine the cost based on your specific needs. Other factors may include your treatment goals, the difficulty of your case, how long you are in treatment, your orthodontic insurance coverage and additional factors determined by your dentist. HOW OFTEN DO I HAVE TO SEE MY DENTIST? Once in treatment, you will need to schedule regular appointments with your dentist which will usually occur every 6-8 weeks. It is necessary to check-in with your treating dentist to ensure that your treatment is progressing as planned. Almost all adults over the age of 18 are eligible for Invisalign. To book a consultation please call 8297 4777.